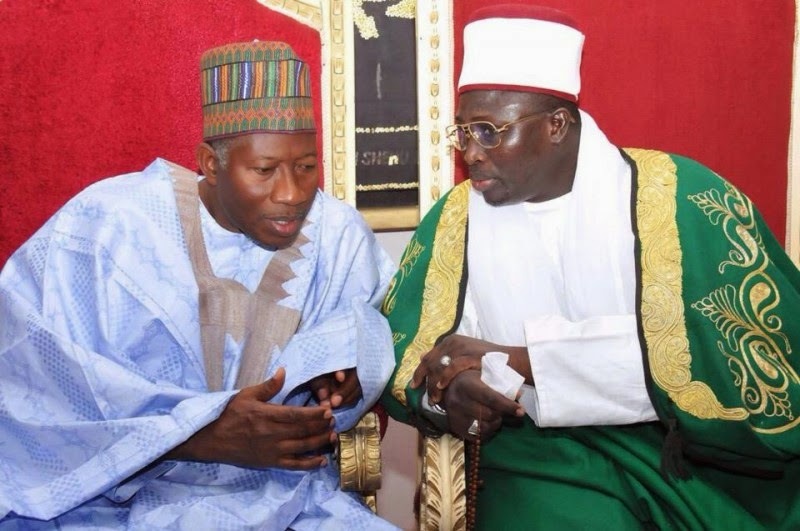 Alhaji Adamu Mu’azu, National Chairman of the Peoples Democratic Party, has revealed that President Goodluck Jonathan will implement an already packaged marshal plan to reconstruct the entire North east region if re-elected for a second term. Mu’azu, made this known on Thursday in Abuja, while applauding the efforts and the progress made by the counter terrorism troops and their allies in the North East. He said the plan fashioned out by Jonathan will restore life to the already ravaged region, as this will be one of his major priorities in the next four years. Mu'azu explained that President Jonathan when re-elected for a second term will declare a Marshall Plan to rebuild the entire geopolitical zone affected by the war. Insisting that this program was top of the agenda for the next four years, and was intended to wipe away the scars of war among the people of the Northeast region. Mu’azu, however stressed that the PDP will continue its current meetings with stakeholders, mostly traditional rulers not minding the campaign of calumny from the All Progressives Congress, APC, that it was sharing dollars to Yoruba monarchs.